I actually finished this piece during the Summer of 2012. I don’t know why it took me so long to upload it here though. I was probably trying to wait until I could photograph it. The scan added a lot of yellow to the image unfortunately. 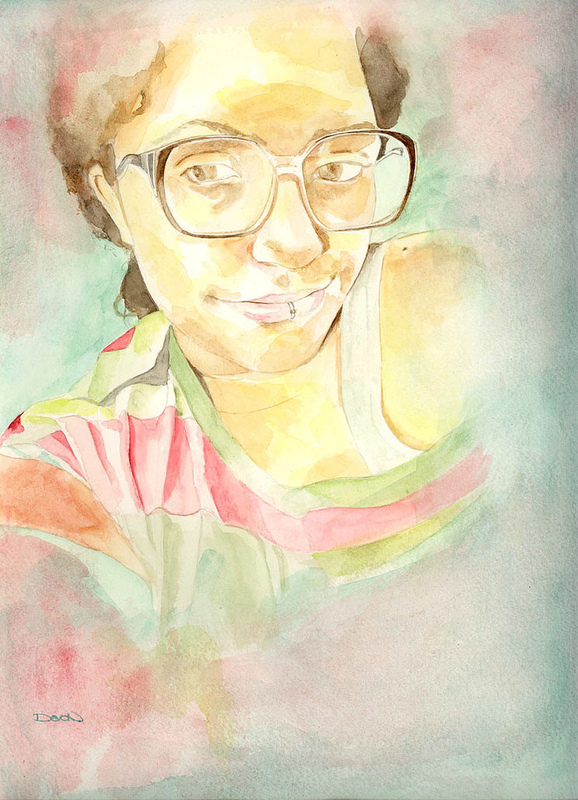 This entry was posted on Saturday, January 19th, 2013 at 11:33 am	and tagged with Watercolour and posted in Portraits. You can follow any responses to this entry through the RSS 2.0 feed.